Call Queue Name: Choose a name for this call queue. Call Distribution: Choose the call distribution method for this call queue: random, round robin, linear, ring all agents simultaneously, etc. Ring Timeout: Maximum number of rings before considering that the agent is not answering the call. The value of this parameter must be equal or greater than the Rings to next agent. Rings to next agent: Maximum number of rings before transferring the call to the next available agent. The value of this parameter must be equal or less than the Ring Timeout. Time to next caller: Time allocated to agents after each call to take notes or do other tasks. The agent will not get any calls during this time. Max Wait Timeout: Maximum wait time for callers on hold before considering that the call will not be answered. The call will be transferred to the specified destination for unanswered calls. Auto-pause: Check this option if you want agents who do not answer a call to be automatically put on pause until a supervisor (group leader or administrator) reconnects them. If the option is unchecked, agents remain connected and active even if they miss calls while on duty. Use Busy Reject: Check this option if you want agents to handle one call at a time even if their phones can receive and handle multiple calls at once (no calls will be sent to agents if they are busy). If the option is unchecked, agents can received multiple calls at the same time. Queue Leader: Select the user who will be the leader of this call queue to manage it and handle its unanswered calls. 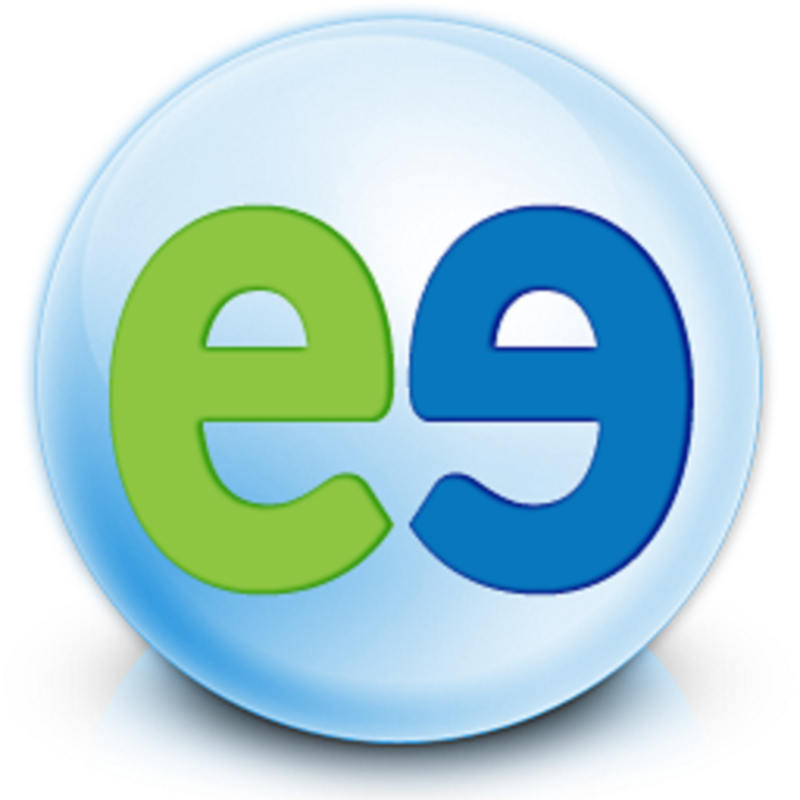 Extension: Enter the extension number used by the call queue leader to take unanswered calls. Transfer Type: Select where to transfer unanswered calls: Voicemail, Voice Service or Call Queue. Voice Service: Select the service where the unanswered call will be transferred: Duty Agent, Virtual Receptionist, etc. Click Next to select the agents assigned to this call queue, then click Save when done. Note that at anytime, you will be able to modify the parameters of this call queue.